I’m looking to rent a vehicle for at least a week to test vanlife before I commit. The rental companies and “Airbnb-esque” websites seem to have nothing interesting near me and are extremely expensive. 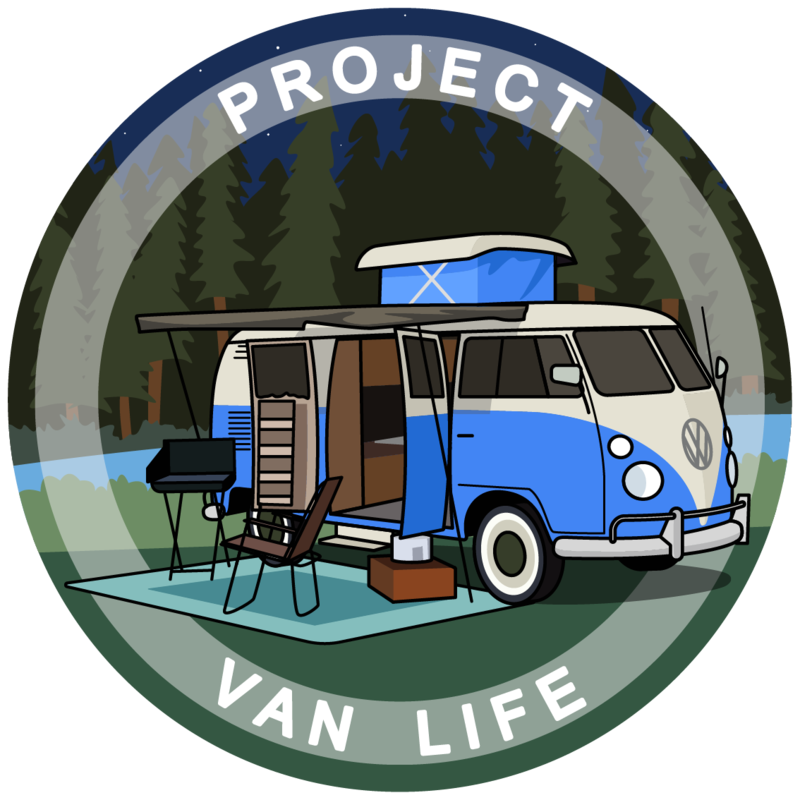 My hope is to find someone willing to rent their advice campervan to me while they’re traveling without it - this should help create additional income or perhaps cover the costs of their trip. Obviously we will work out money and security one on one. Would like to travel with my dog and ideally in a campervan that has a shower and toilet. I’m able to commit to this between now and the next 2 months. The rental companies and “Airbnb-esque” websites seem to have nothing interesting near me and are extremely expensive. All the campervan rental prices seem to be very inflated. It’s very difficult to find decent prices. So I guess your approach for looking for people that are willing to let you rent their van is okay. However there’s a bunch of legal problems that come up when doing this. Which is why many existing vanlifers won’t even bother to go through the hassle unless it’s though one of those “Airbnb-esque” websites. I googled “campervan rental michigan” and it seemed to come up with many options all over the state. A wanted ad on Craigslist or the like might find you something. Try looking up RVezy, they are a Canadian company and might have the ability to connect you. Not sure how far you are from the border but could be helpful!